TheNFB’s Animal Behaviour Online for a Limited Time! 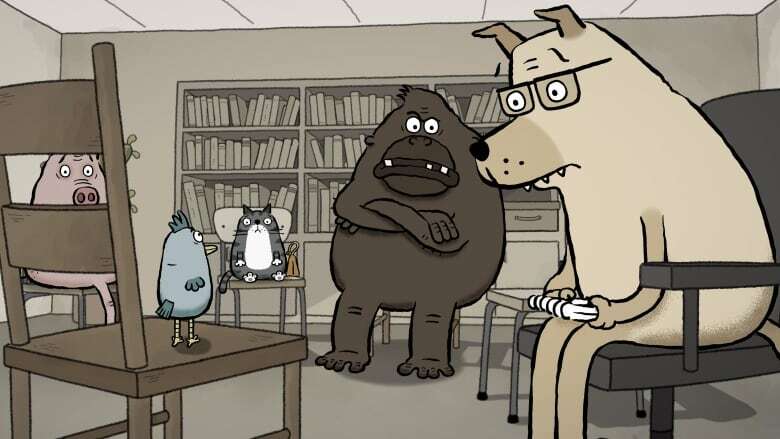 From February 11 to 24, all Canadians can join in the Oscar celebration as the National Film Board of Canada (NFB) offers two weeks of free streaming of Alison Snowden and David Fine’s new animated short Animal Behaviour on NFB.ca, Facebook and YouTube. It’s the fourth Academy Award nomination for this Vancouver-based husband-and-wife animation duo. They took home the Oscar 24 years ago for their previous NFB collaboration: the NFB/Snowden Fine Animation/Channel 4 co-production Bob’s Birthday, which would go on to inspire their series Bob and Margaret. They were also nominated for their 1987 NFB short George and Rosemary, with Snowden nominated before that for her 1984 student film Second Class Mail.